Dr. Scott Good is a conductor, trombonist and concert curator. He is a composer of orchestral, chamber, performance art, and vocal works, and currently is Composer-in-Residence of London Symphonia. From 2008 to 2011, Scott was composer in residence with the Vancouver Symphony Orchestra. He has worked as curator for the Esprit Orchestra, and was artistic director of earShot concerts ('97-'02), and the Morpheus Contemporary Music Ensemble ('92-'95). 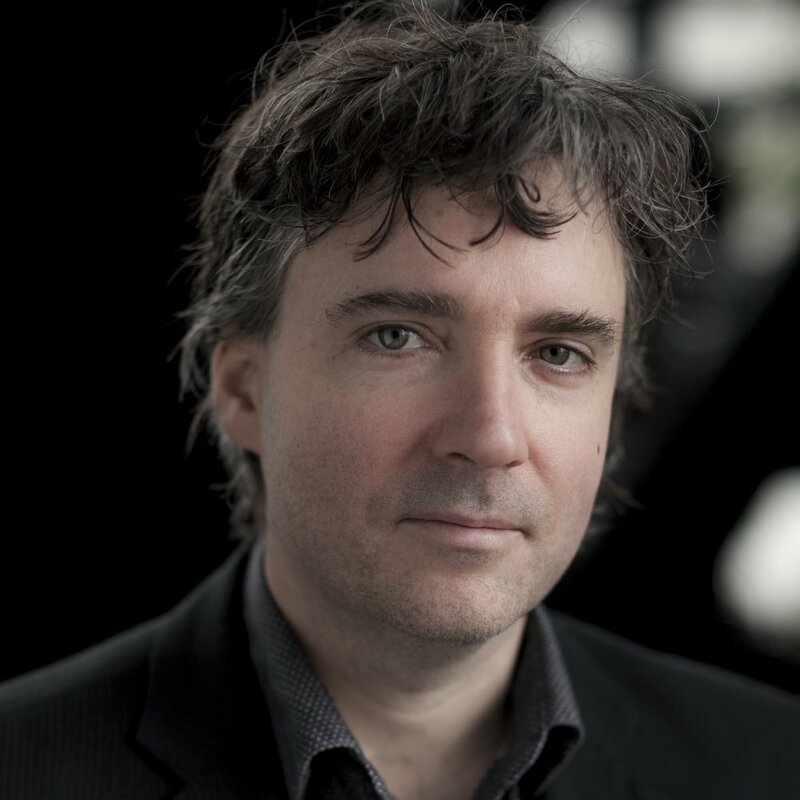 Scott has composed music for a number of orchestras including the Orchestre Symphonique de Montreal, VSO, National Arts Centre Orchestra, and Esprit. Chamber groups include ECM+, and I Furiosi. Organizations such as the Montreal International Violin Competition, and the International Harp Society, and soloists such as saxophonist Wallace Halladay, trumpeter Larry Larson, and trombonist Alain Trudel have also commissioned works from Dr. Good. Scott has served as a trombonist in many orchestras, including the Kitchener-Waterloo Symphony Orchestra, and the National Ballet Orchestra. As well, he has performed with contemporary music ensembles like Patria Music Projects, Array Music, and New Music Concerts.